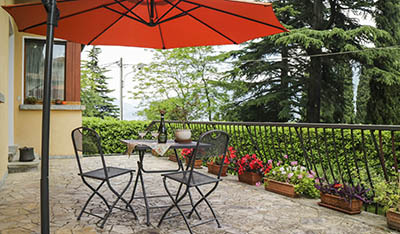 Lake Como: a place like no else! Have fun and explore around! Welcome to Casa Peroschi. 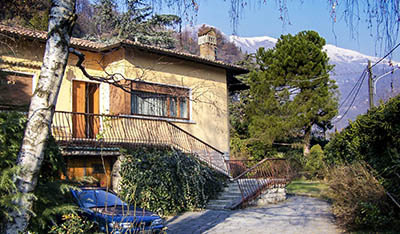 Our home is located in Menaggio, at the centre of Lake Como, easily accessible via the main road. It’s surrounded by a luxurious garden, with plenty of citrus plants and flowers all year round. 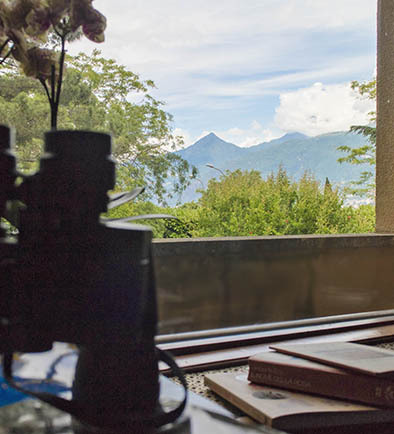 Relax and enjoy your breakfast on our terrace, whilst admiring the view of the lake and our beautiful mountains. Come visit us with your car or bike, secure parking is available on the property for our guests. Enjoy your stay! My name is Maria Emilia, a geologist with the passion for travels. I share my love for nature and archaeology with my husband. 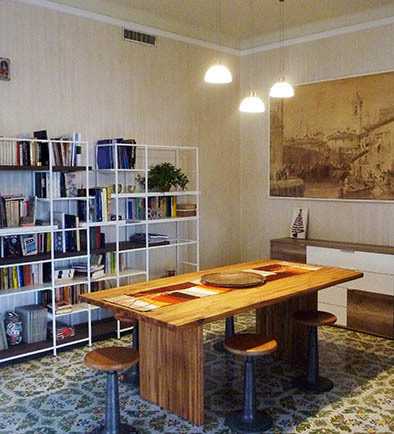 Casa Peroschi is the ideal place for your relax in a multicultural environment. Explore around and enjoy plenty of activities: when you want to rest, take advantage of our vast library. In each and every room you will find plenty of fiction books, travel guides and photographic books, in a multitude of languages. We have two double bedrooms with a shared bathroom and a single bedroom with private ensuite available. Mi chiamo Maria Emilia, sono una geologa appassionata di viaggi e condivido con mio marito l’amore per la natura e l’archeologia. 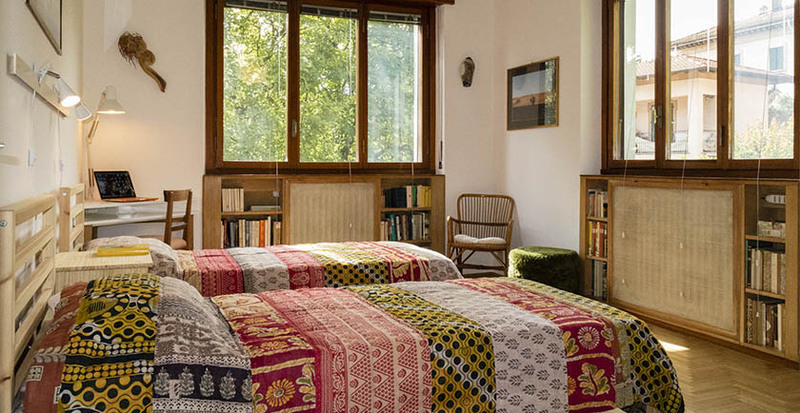 Casa Peroschi è un luogo ideale per il relax che riflette il nostro spirito cosmopolita. Tra un’escursione e l’altra potrete approfittare della nostra ampia biblioteca: sia nelle camere che in soggiorno troverete romanzi, guide per viaggiare e pubblicazioni fotografiche in varie lingue. Abbiamo a disposizione due stanze con letti doppie e bagno in comune e una stanza singola con bagno privato.